We hire new agents throughout the year! 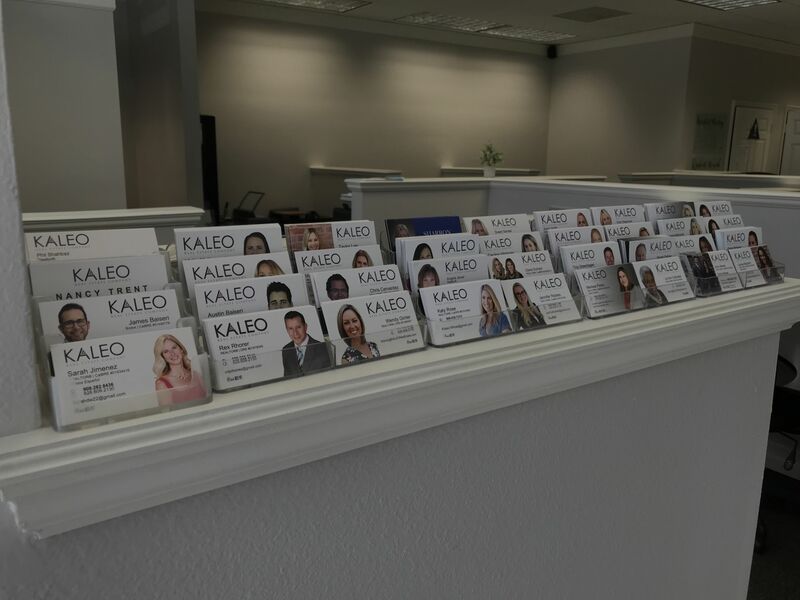 Our office is a diverse group of new licensees and agents with decades of experience. We are part-timers, full-timers, starting our 2nd career and coming out of college or retirement. We would love to launch your real estate career. I have my California Real Estate License. No, I am not licensed.